You would expect nothing less than access to the very best inspirational teaching from the top Independent School in Wolverhampton. The academic achievements of our students speak for themselves; but our teachers are trained to delivery much more than that. All of our teachers are experts in their own academic disciplines, trained and experienced professionals who love their subjects as much as they enjoy teaching our students. The lessons are lively and challenging, and knowledge here is treasured, opening up minds to a love of learning. Small class sizes and space for individual tuition enables our teachers to get to know your child. We adapt the curriculum to suit every individual’s needs and both boys and girls excel at GCSE and A level. 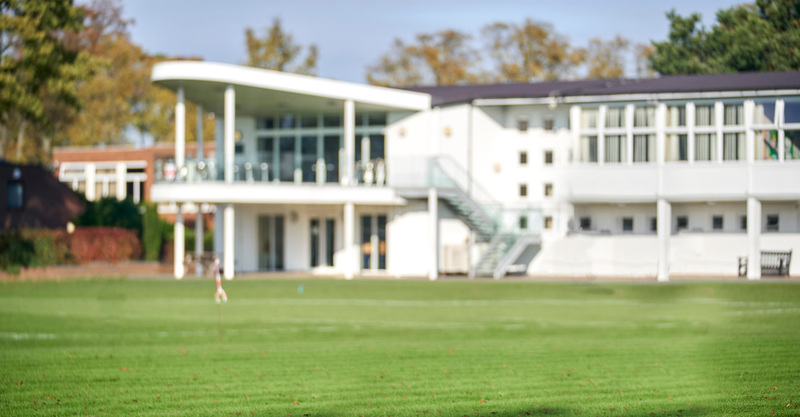 Junior School CurriculumOur Junior School offers children a comprehensive learning programme based on the national curriculum Key Stage 2 (for all children in Years 3 to 6). Senior School CurriculumOur inspiring and knowledgeable teachers provide an outstanding experience for all students, which include international trips and expeditions, to lunchtime and after school clubs and societies. 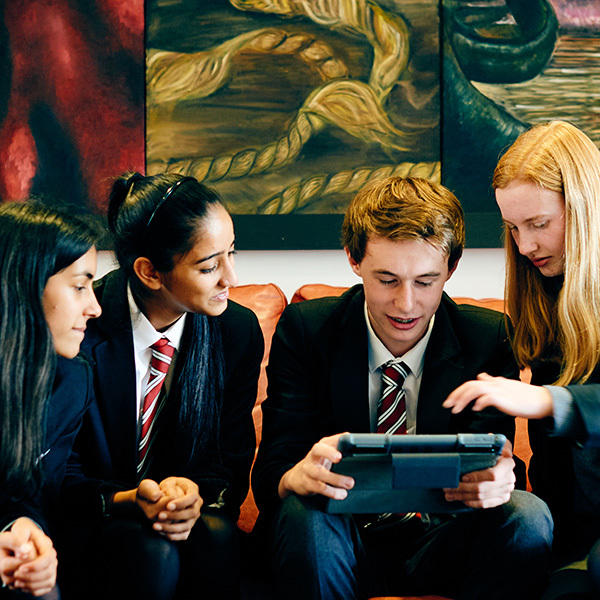 Sixth Form CoursesChoose to study a diverse array of specialised and traditional A Level subjects at Wolverhampton’s top independent school.